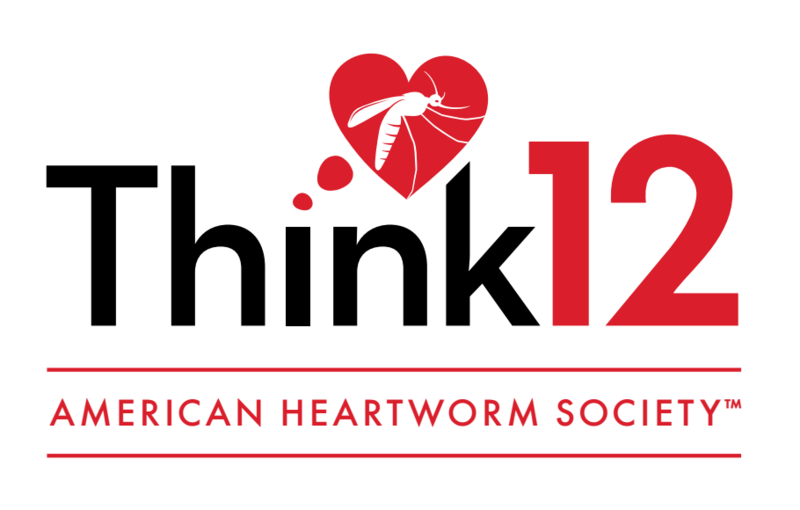 Media representatives and members are welcome to use the official American Heartworm Society logo and images below for promotional purposes. Please give proper attribution. 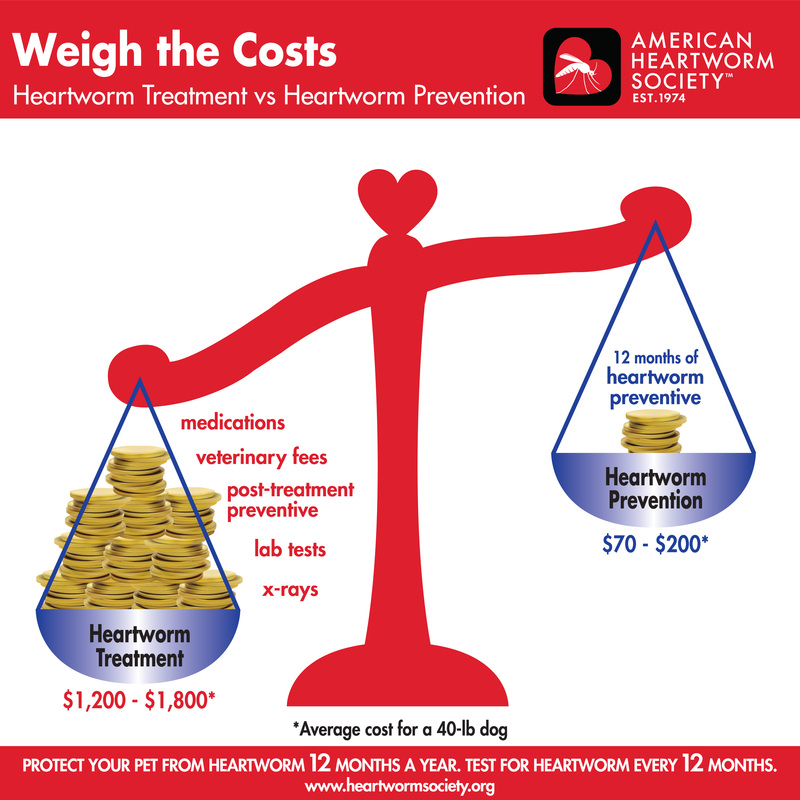 The infographics below are intended to make heartworm disease and its impact easy to understand. You may download, print, and share these images and files. Does My Dog Need a Heartworm Test? Heartworm Incidence: Up or Down? 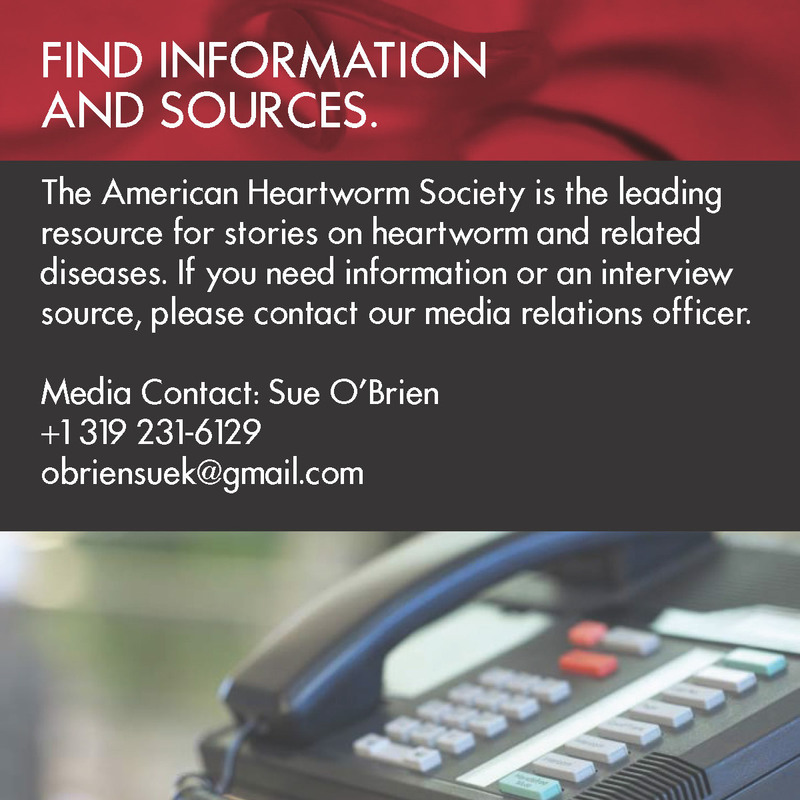 Please contact Sue O’Brien at obriensuek@gmail.com if you need heartworm images.